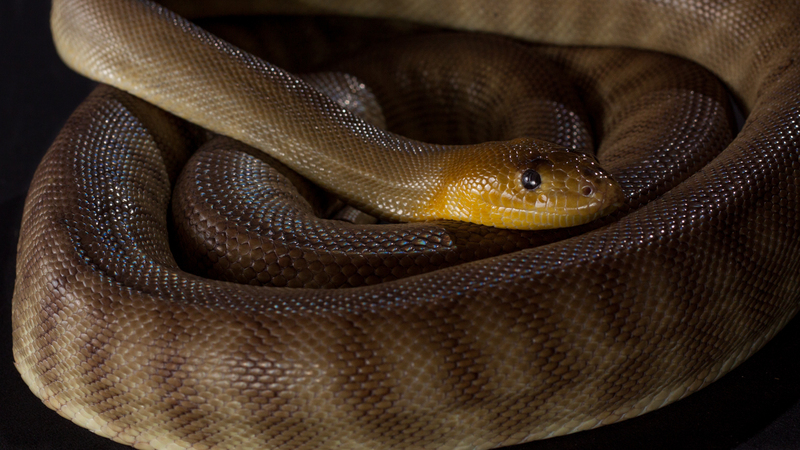 Spent some time with some beautiful pythons belonging to a friend. These much maligned animals are truly spectacular and I hope these pictures help you see a little of their grace. Like all animals they have different temperaments between individuals; this made for some challenging photography in the limited time we had but I’m reasonably happy with the outcomes. 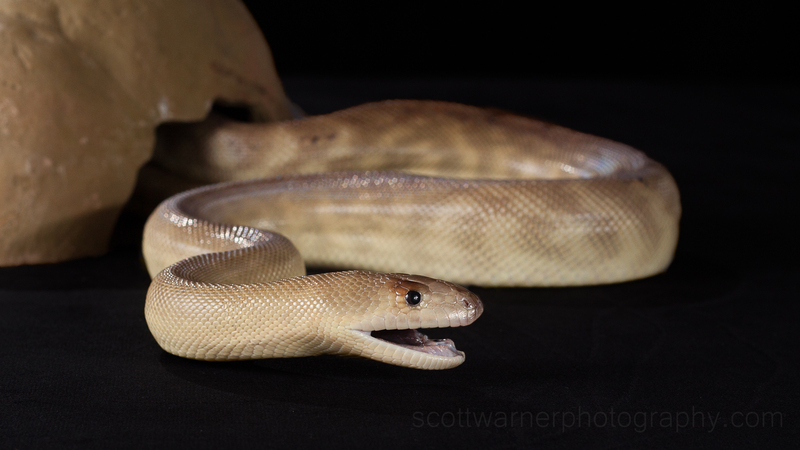 This Woma python was the trickiest individual to get decent photos of. His owner described him as ‘psychotic’ and he certainly was feisty! By way of contrast this is his female friend who was gentle and placid and would happily be picked up moved and positioned at will. 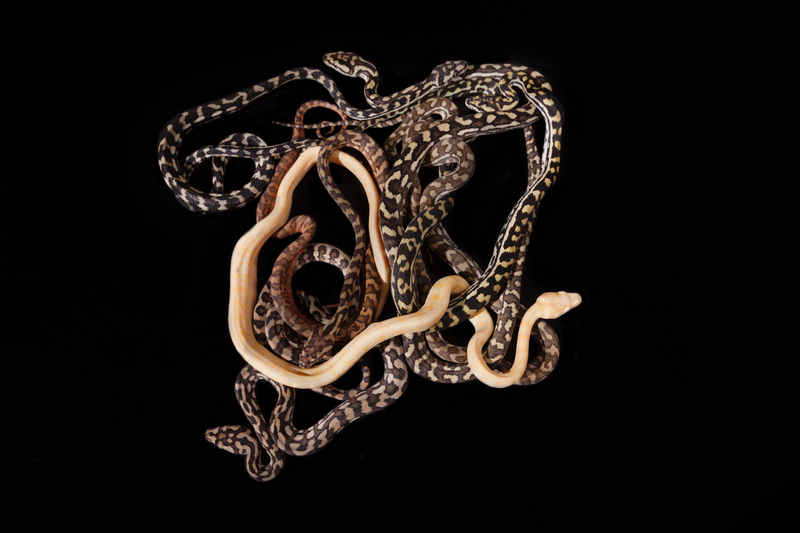 I think this is my favourite photo from the shoot – a conglomerate (I have no idea what the collective noun is for a group of snakes) of baby carpet pythons, including an albino. 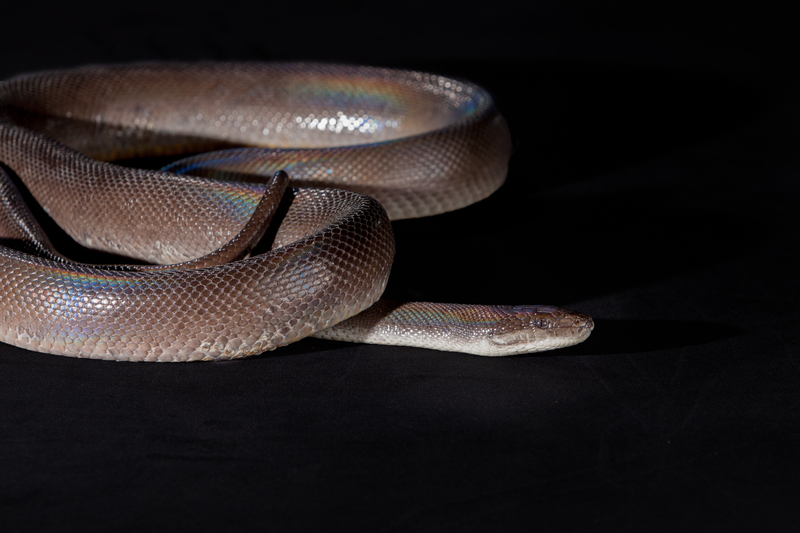 It goes to show how difficult it is to identify a snake based on its colour. 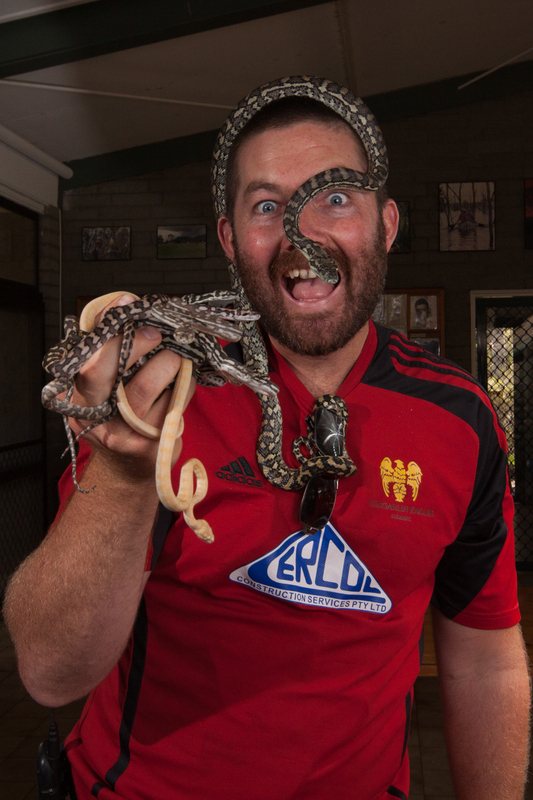 Thanks to Toby from Real Life Wildlife – looking forward to more photo shoots down the track ! 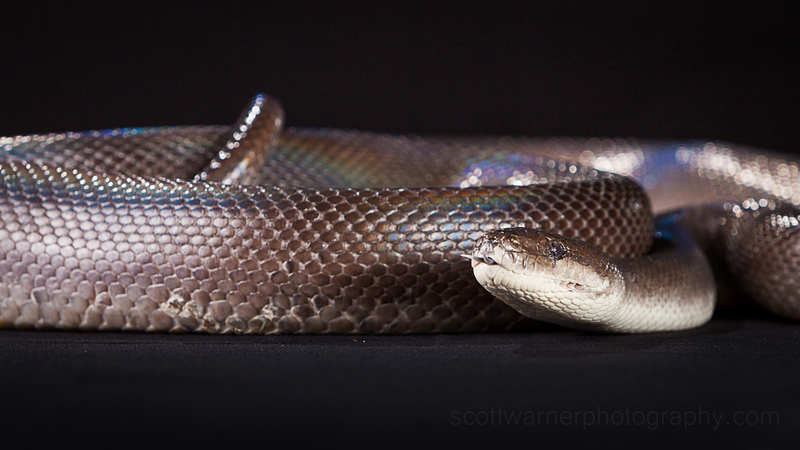 These photo were all lit with a combination of 3x flashes and umbrellas on a black velvet cloth with a black backdrop. Let me know if you want to know anymore about the technical aspects of the setup.